100% Aloe Vera gel from Fruit of the Earth has no color additives and provides a pure, refreshing experience for your skin whenever it needs it most. It's made from fresh aloe vera leaves and provides non-oily moisturizing directly to your skin. 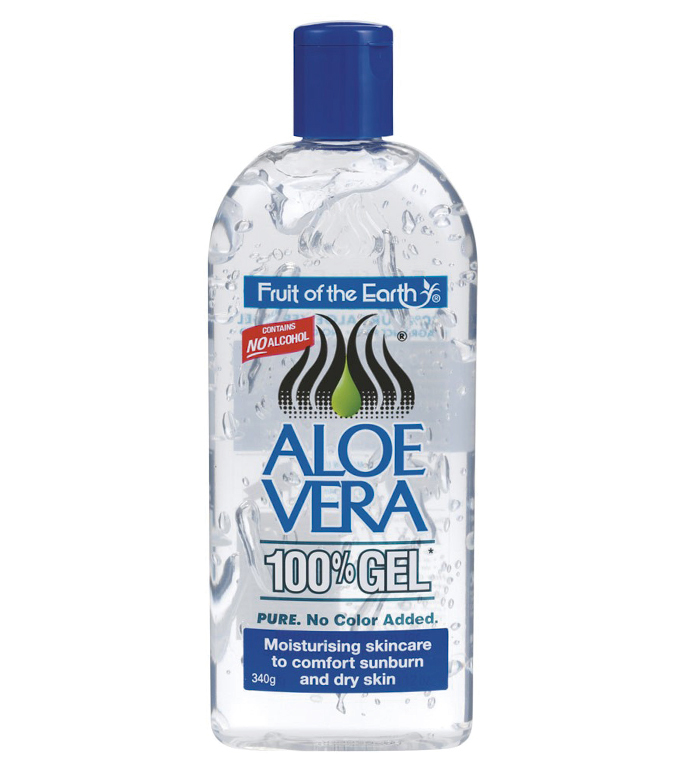 After all when summer gets the best of you, there's no better friend than aloe vera. Adoro! 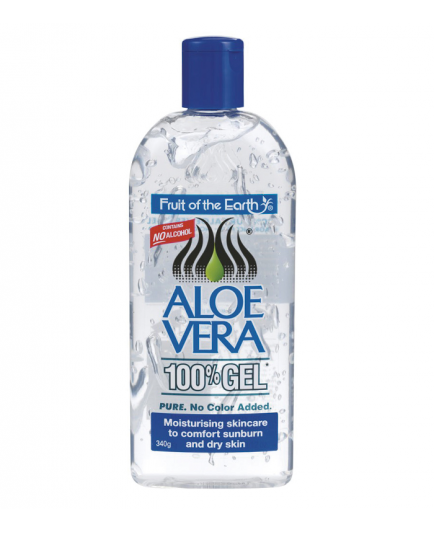 Soffro di terribile irritazione dopo essermi depilata, e questo gel di aloe è davvero una manna dal cielo, rinfrescante e dal profumo delicato... consigliata!